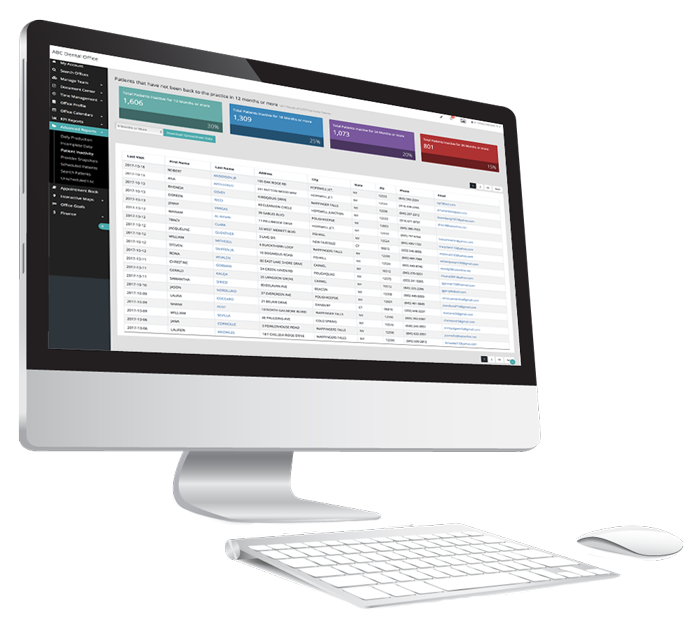 Looking to streamline managing your dental office staff? Check out our Employee Management Package. Need an in-depth look at your revenue goals and dental office expenses? Our Finance Tools are just what you need to manage your money. 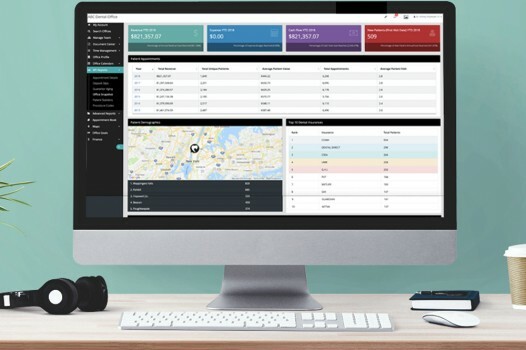 If you’re looking for a way to increase your dental patients, grow your practice, and make appointment scheduling easily accessible, then our Advanced Integration Package is the right fit for you. Our Advanced Integration Package also includes a daily backup of all your patient data and family files to the secure cloud, giving you peace of mind that you will always have the information you need at your fingertips no matter what life may throw at you. So what are you waiting for? Pick the package that fits your dental practice and schedule your product demo today! 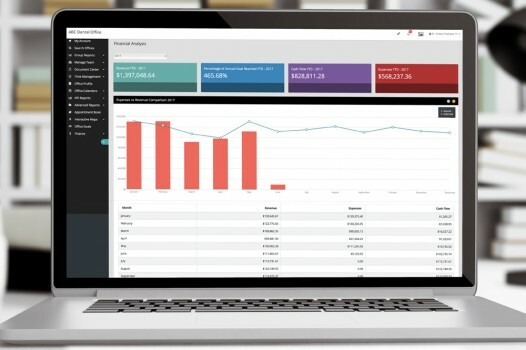 Dental Practice Pro is offing our KPI (Key Practice Indicators) Dashboard absolutely FREE exclusively for Dentrix Connected clients. That’s right, it’s FREE! Get detailed insights to your practice at no cost to you! You’ll get an in-depth look at your patient statistics, appointment details, procedure codes, and much more! You won’t find a better bargain to streamline your dental business anywhere else. 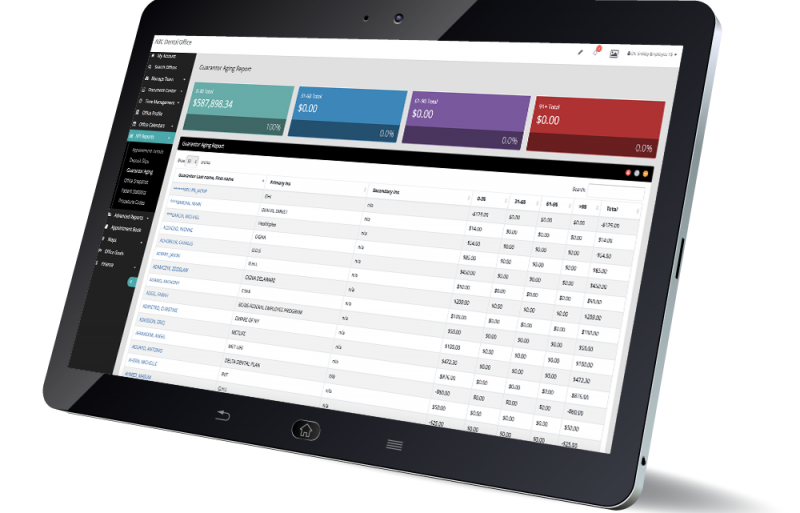 Why wait to access your KPI Dashboard anytime, anywhere, on any device? Setup only takes 10 minutes, so schedule your FREE install today!